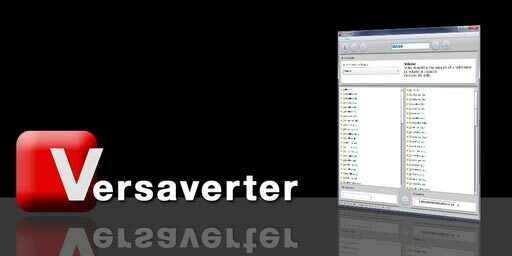 The second alpha release of Versaverter 4 is now available for download and testing. The new version includes several enhancements, bug fixes, and new features. This release is still alpha software so we expect a few rough edges. The primary new features include a conversion log, so you can backtrack conversions and recall the results from any conversion during the current session. A favorite conversion tool that allows you to store your most used conversions and then quickly jump to those conversions from within the massive list of possible conversion supported by Versaverter.